An upholstery business is only as good as its reputation. At Rayco, we take our customers seriously and work hard to turn happy customers into loyal customers. 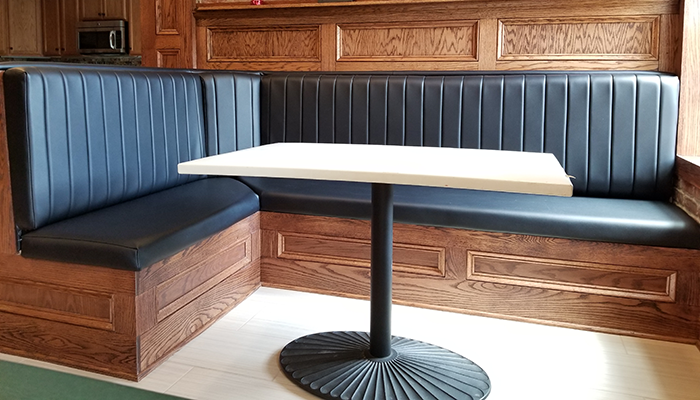 As a second generation, family owned and operated upholstery shop, we strive to keep the balance between the old-world family friendly work environment with 21st century cutting service and products. In today’s post, we would like to let our customers speak for us. 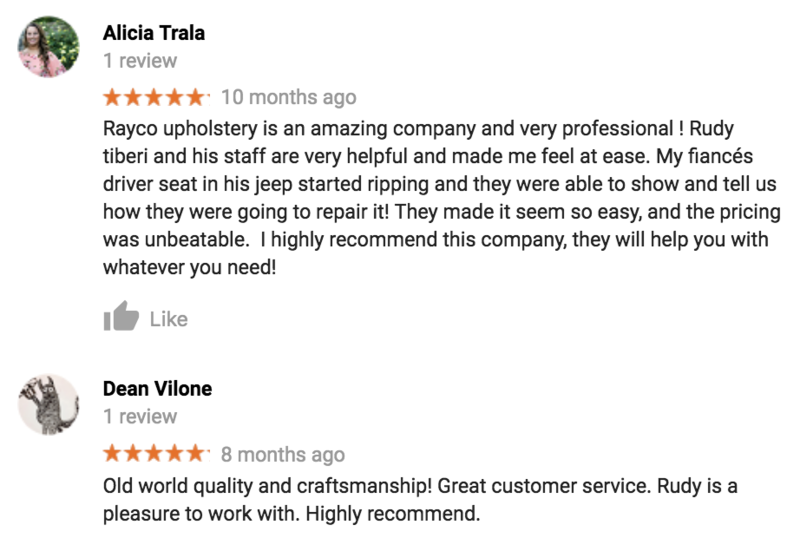 See what they have to say about our work and our Rayco Delaware Upholstery experts. 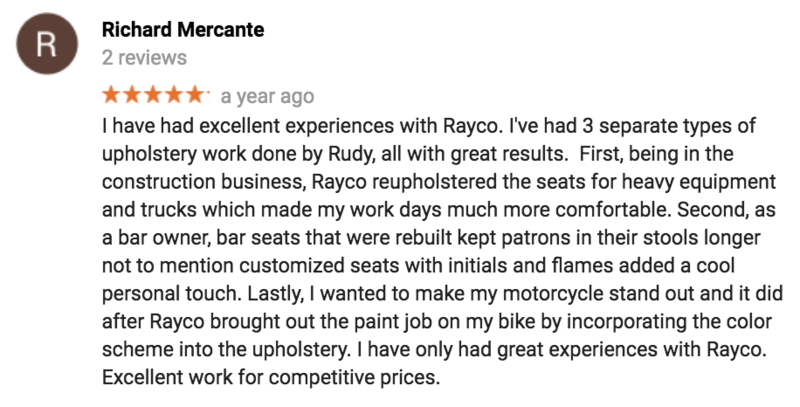 Thank you to all who shared their Rayco Upholstery transformations and feedback on our Facebook page! We love hearing from you, so keep it coming! Need help with upholstery? Call us today! Our staff has over 70 years of combined knowledge and experience in cleaning and repairs. In fact, there probably isn’t a job we have not done! Working with transit upholstery requires a lot of skill and knowledge, not to mention great materials. After all, durability and abrasion resistance due to high everyday usage is so crucial in this department. 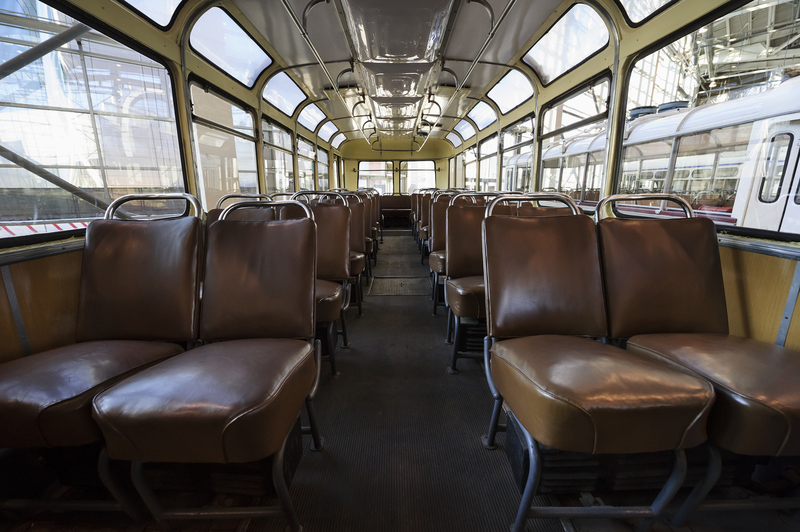 If you want to learn more about what working with transit upholstery entails, keep reading! When it comes to transit upholstery, it all starts with the right fabric. Since people will get in and out of the mass transit vehicle repeatedly, the materials you use need to be able take thousands of rubs a day. Apart from durability and abrasion resistance, the fabrics you choose for transit should also be easy to clean, stain/ soil/ flame resistant, plus moisture repellent with colorfastness and antimicrobial and antibacterial properties. It’s also worth mentioning that any materials being exposed to UV light for hours on end will also suffer if they’re not resistant enough. What material would we recommend? In our opinion, vinyl meets all of the above requirements being so durable, comfortable and easy to maintain. Let’s be honest here. 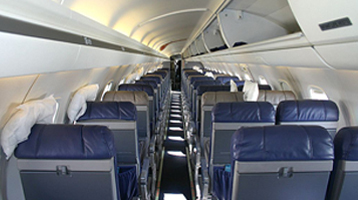 The good looks often get neglected in commercial transit upholstery because what matters most is uniformity. Another contributing factor is budget. However, there are companies who like to invest in the look they want, and they care more about specific colors, materials and logo placement. Fun fact: Do you know why some transit materials feature a lot of busy patterns? Because it’s easier to hide stains that way! Doing upholstering for mass transit vehicles requires a lot of knowledge about the industry standards, let alone a professional skill set. According to this article, “you need to be able to balance aesthetics, both in color and design, with durability and robustness that are beyond normal furniture or upholstery norms.” Another important thing to take into consideration is the expected life span of mass transit seating. The seats you’re upholstering should be able to last up to 12 years, although realistically the fabrics are usually being replaced within 5 to 10 years. There you have it! For more tips and interesting facts about different kinds of upholstery and the industry, visit our NEWS section! 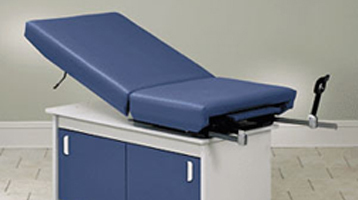 Need help with transit upholstery? Call us today! Our staff has over 70 years of combined knowledge and experience in cleaning and repairs. In fact, there probably isn’t a job we have not done! Most of the time, you’ll notice first traces of damage in the front corner of the seat where the section of foam or fabric needs replacement. If that’s the case, contact your trusted upholstery company right away so they can replace only the bad foam or torn fabric. Trust us, regular maintenance will save you a ton of money! 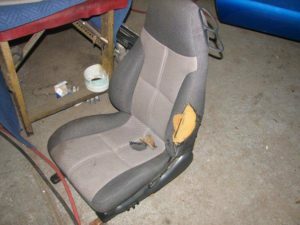 One of the very common repairs we deal with are broken back seats. The damages are usually caused when a driver leans into the seat back while exiting the truck. The torque created by driver’s shoulder can crack the seat frame and bust a support brace. To repair the damage, the cracked frame needs to be welded and the horizontal support bar reattached. Fabricating a steel cross brace stiffens the frame even more. To prevent future damage, it’s good to wrap sections of the chair back in burlap cloth and thick jute padding. Sometimes it’s hard to spot a truck seat damage. For example, there might be issues with the seat that you won’t be able to see until you strip off the old fabric. 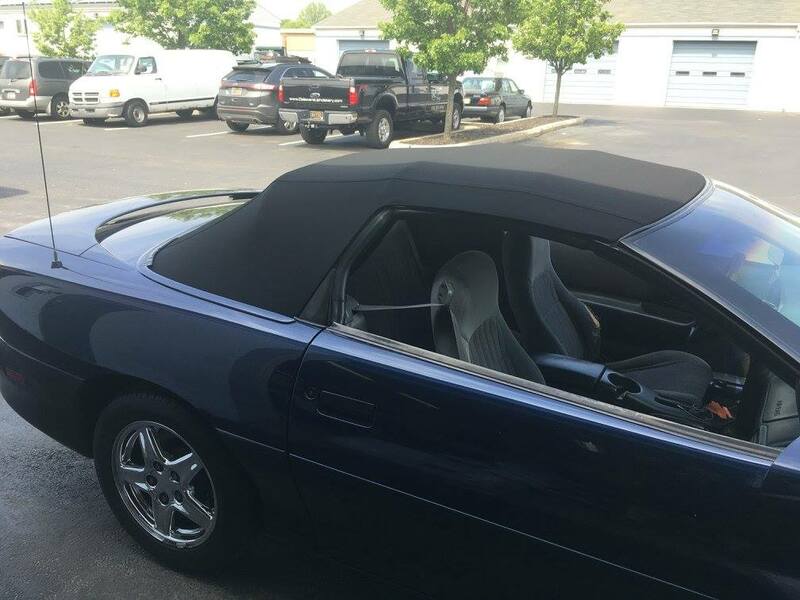 The smartest thing to do is always to fix the seat before installing the seat cover. When a truck seat starts to disintegrate, it’s tempting to put off repairs. However, if you wait too long with repairing a torn vinyl, you might bust a seat frame, shred foam and ruin covers on top of it. If the frame is badly damaged, upholsterers will have to rebuild it. If the vinyl seat is trashed, it will need to be reconstructed as well. Remember, when the upholstery tears, it’s only a matter of time before the foam padding gets ripped to shreds. 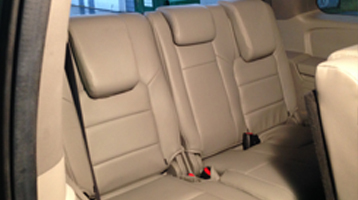 Looking for a trustworthy upholstery company to help you with a fleet vehicle maintenance repair? 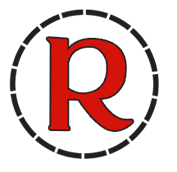 Rayco Upholstery does work from the single workman’s truck to a big company’s fleet vehicles. 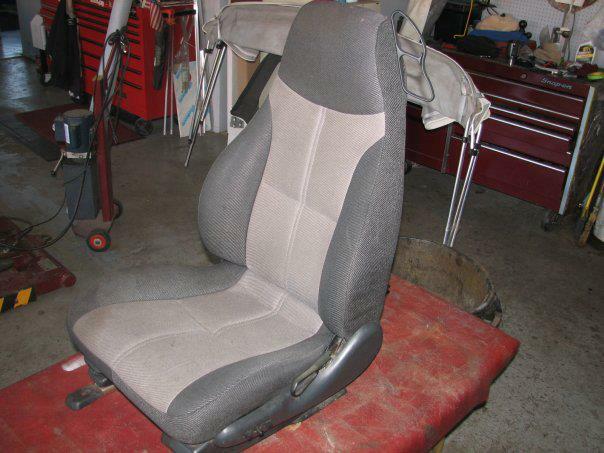 We have experience in repairing work trucks, excavator seats, backhoe seats and more! Some of the big companies we do work for are: New Castle County, Middletown, DE, Pennsville Township, Wilmington, DE, Burn & McBride, Diamond Material, First Vehicle Service, Bayshore Ford, Penske. Contact us today! 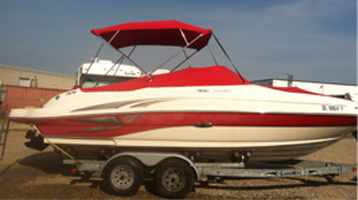 Boating season is almost here and we couldn’t be more excited! 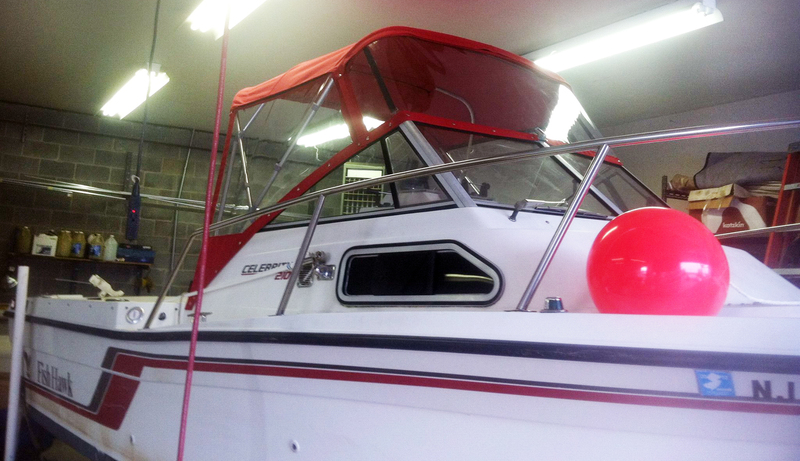 Is your boat in a top-notch shape? 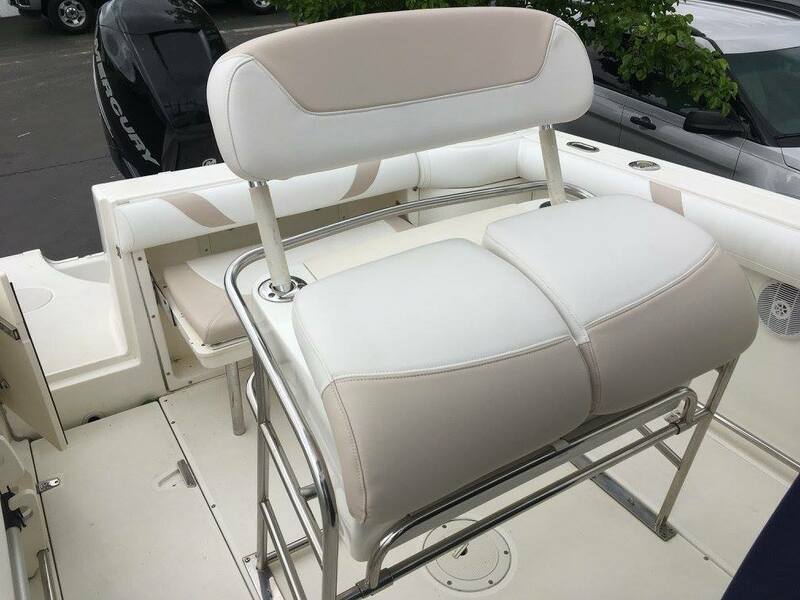 With over 65 years in business, Rayco Upholstery technicians have possibly seen every scenario in boat upholstery. Since proper care is crucial in extending your boat’s life span, in today’s post we want to share our knowledge with you. 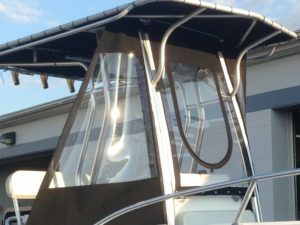 If you want to learn how to care for your clear plastic boat windows, otherwise known as eisenglass to boaters, please keep reading. 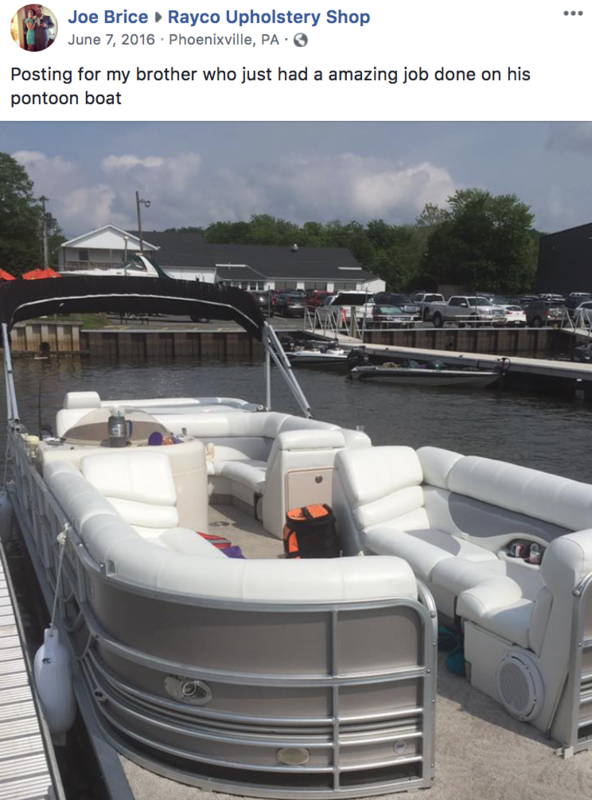 When using chemicals to clean your boat, be careful around vinyl! Splashing will cause damage on the clear surfaces. For cleaning eisenglass, use proper products designed for the job. The good choices are: Plexus, Imar, 210, and Davies Klear to Sea. Stay away from Coleman fuel, Rain-X and such. Check if it’s time to replace your old vinyl. If your snaps, fabric and zippers are still in good condition, it’s going to be less expensive than replacing the entire enclosure. 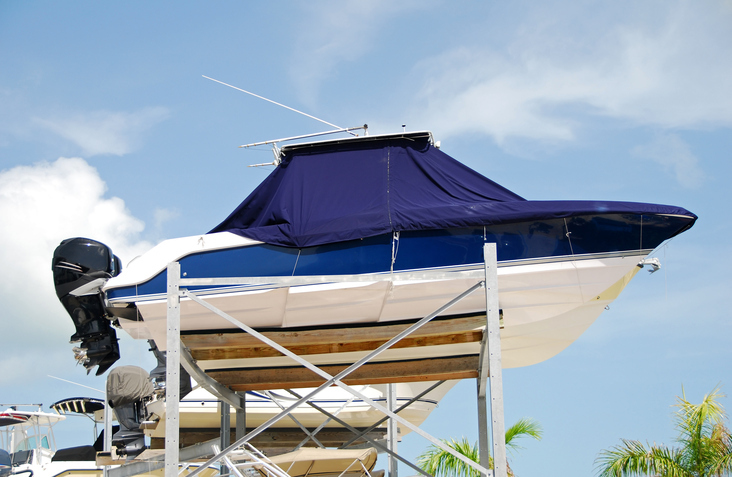 Store your boat enclosure panels clean and dry. You can use sheets or towels in between them. Always keep your canvas snapped into place when you’re not using you boat. This will slow down any shrinking and keep your vinyl wrinkle free. In addition, when caring for plastic boat windows, remember that burns, UV degradation and scratches cannot be removed from clear vinyl. In fact, even light scratches can be improved but never fully removed. When it comes to indentations caused by storage, those usually come out of plastic over time. 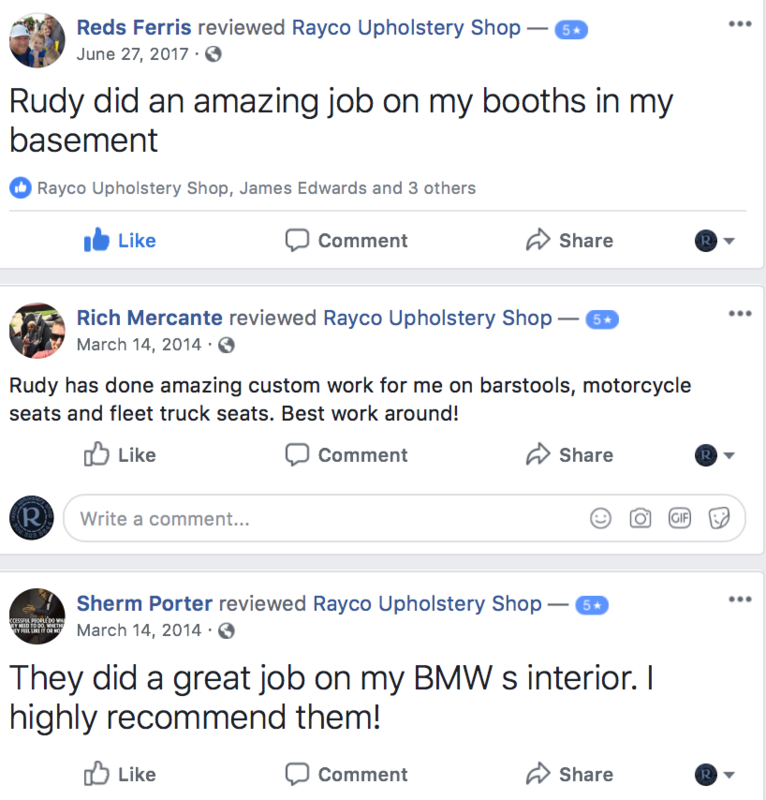 Last but not least, if you’re looking for an experienced upholstery shop in Delaware or Tri-State area, don’t hesitate to contact Rayco Upholstery!